Youth event open to both U15 and U18 teams. Teams can be made up of any combination of girls and boys, Teams using a mix of ages will be age averaged and slotted into the appropriate age group. 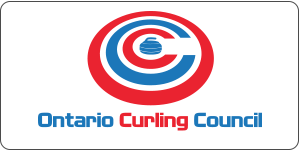 Teams will play 3 – 6 end games in a round robin format and finish with a final 8 end game. All games have cash and point values assigned to them. Registration is limited to 8 teams in each age group.